The YMCA at American Tobacco, and extension of the Downtown Durham YMCA, occupies 10,000 square feet in the Fowler Building. The center offers personal trainers, group fitness classes, cardiovascular and strength training equipment, cycling classes and seasonal outdoor exercise. 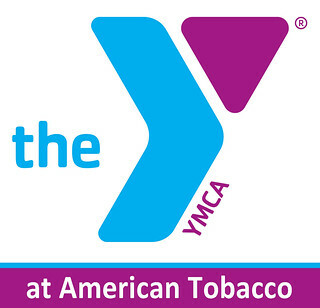 For more information, visit YMCA at American Tobacco.